These applications are fully customizable and since they run on a cloud, data is stored securely off-site. 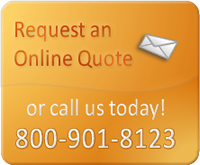 Give your business the advantage by implementing our web applications today! 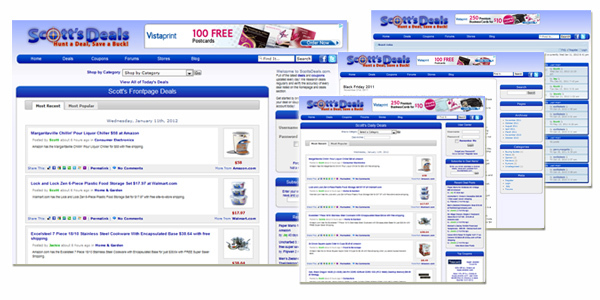 ScottsDeals.com - Affiliate Marketing, Forums, BlogScottsDeals.com utilizes the ITechConnect Affiliate Marketing Engine, PHPBB3 Forums and a Wordpress Blog. All of these features combine to offer a variety of web services and efficient organization of data to make it easy for visitors to find their deal. EVGZone.com - Party Scheduling, Cloud Application, Multi-Location ReadyEVGZone.com uses the ITechConnect Appointment Scheduling Cloud Application that allows users to see available times and book a party online. 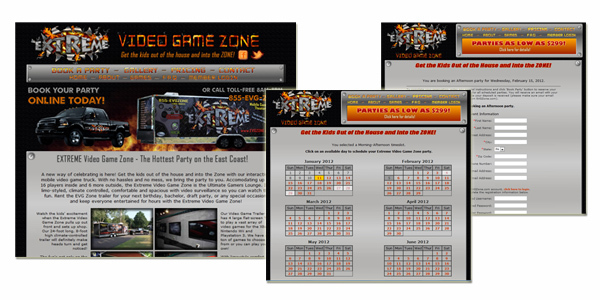 The Appointment Scheduling Application is customized for The Extreme Video Game Zone, which relies on mobile business management. The ITechConnect Cloud Applications make managing your business on the road easy and accessible. 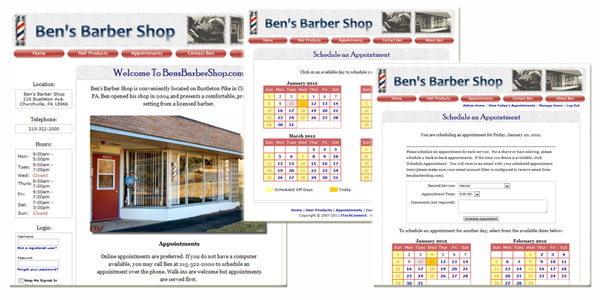 BensBarberShop.com - Appointment Scheduling, Cloud ApplicationBensBarberShop.com uses the ITechConnect Appointment Scheduling Cloud Application - a full-featured appointment scheduler that runs on the cloud. Ben's site is popular among his users for its ease of use and 24/7 availability. The cloud application makes it easy for Ben to track his daily appointments, add/remove appointments, contact his customers, and schedule vacation days. 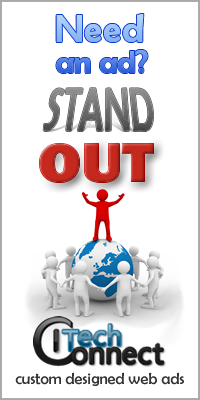 Build long-lasting relationships with your customers by offering more than just a generic website. Customers will appreciate the ability to schedule an appointment, leave a message in your forums, or read your blog or column. Having a presence on Facebook and Twitter also helps to solidify your organizations place on the evolving world-wide-web. Read more about how ITechConnect will help with your Online Community Management. Contact us to build or improve your online community today! Beyond having a quality, feature-packed website and extensive content, you'll need a way to reach out to those customers who will want a relationship with you. Find new customers and build a consistent customer base by having ITechConnect handle your Online Marketing Campaign.